A smart thermostat allows automation and control over your home’s temperature and climate even while you’re not at home. It works through an internet connection using your smart mobile device and a user-friendly app. 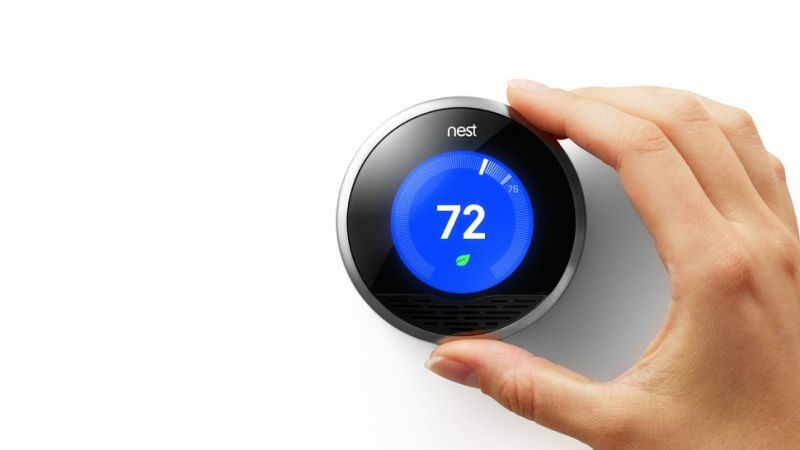 There are different types of smart thermostats that offer a wide range of features, providing you with lifestyle convenience that allows comfortable living. 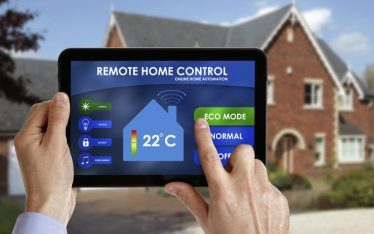 One of the most important benefits of a smart thermostat is that it gives you the ability to access and control your home’s temperature from anywhere using your mobile phone. 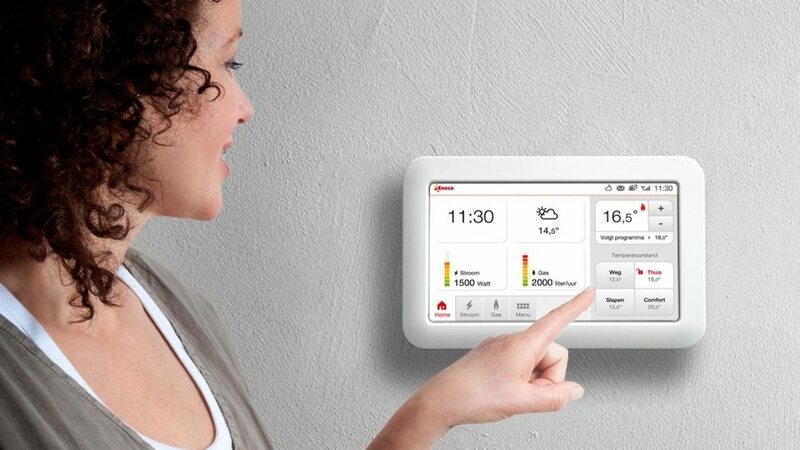 This means that you can actually remotely adjust the climate in your house even while you’re not yet home. All you need is your mobile device, an internet connection and an easy-to-use app! There are smart thermostats that learn your schedule and lifestyle preferences. This works well for busy individuals because a smart thermostat can automatically handle the rising and dropping of your home’s temperature as you come and go. 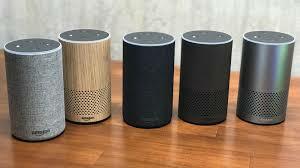 It’s like having a virtual home assistant that controls your home’s climate for you according to your taste and schedule. 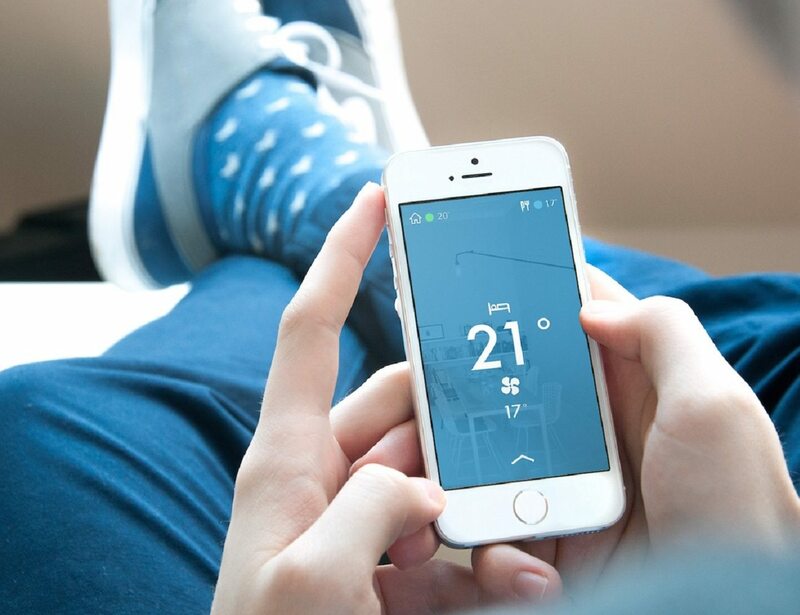 With a smart thermostat’s mobile app, you have the ability to monitor your home’s temperature, including the temperature of your home’s individual rooms. This allows you to fix errors such as forgetting to turn off the air conditioner or heater. Smart thermostats are designed to promote ease of use. They allow you to easily program at least one schedule and temperature setting into the system which will be activated and maintained according to your choice. There are smart thermostats that track your energy usage and you get reports on this. Through these reports, you’ll have the ability to analyse your usage, and you can then adjust your behavior and preferences to save on energy. When you know how to adjust your energy usage accordingly, you’ll ultimately save money in the long run. The best smart thermostats today aims to provide an easier, more efficient, and more cost-effective way to control the temperature in your home. It can automatically adjust the temperature based on your schedule, lifestyle preferences, weather, and your own adjustments. And because a smart thermostat allows you to adjust your usage towards a more energy-saving settings, you’ll not only save money in the long run, but you can also help save the environment by saving more energy. Because a smart thermostat is powered by smart home technology, it’s typically scalable. The best smart thermostats are easily programmable to allow room for further upgrades depending on your future requirements and preferences. 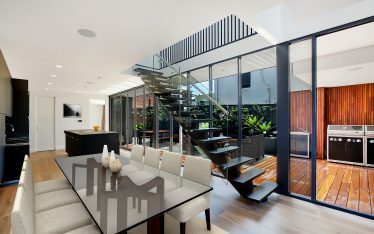 A smart thermostat gives you the ability to set your heating/cooling system automatically, to access and control your home’s climate remotely, to analyse your energy usage and adjust it accordingly to save on cost, and to eliminate manual adjustments to save yourself time, effort, and a lot of headaches. That being said, upgrading your old, manual thermostat into a smart thermostat is definitely a smart move and worth the investment.